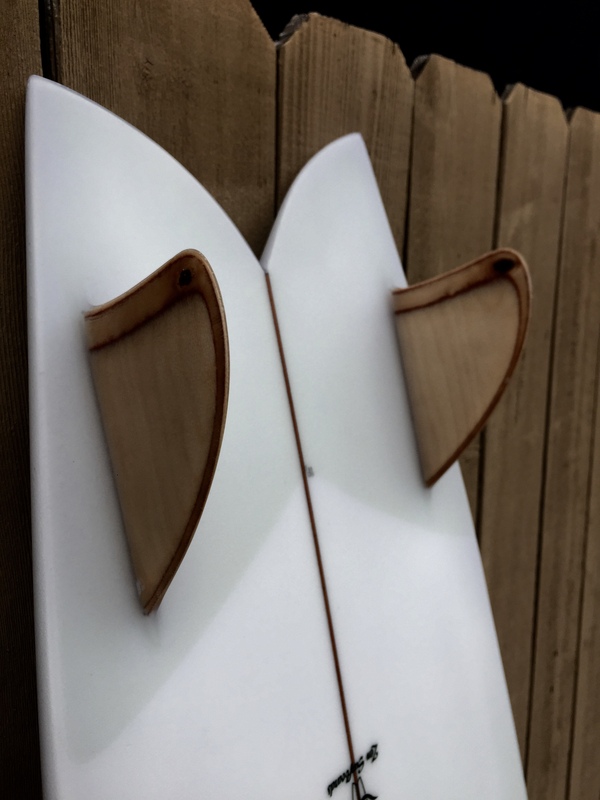 Traditional Frye inspired design outline. 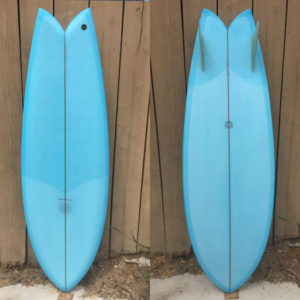 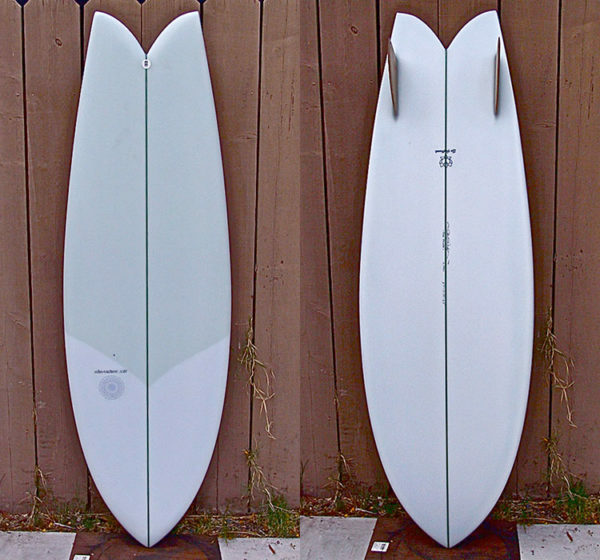 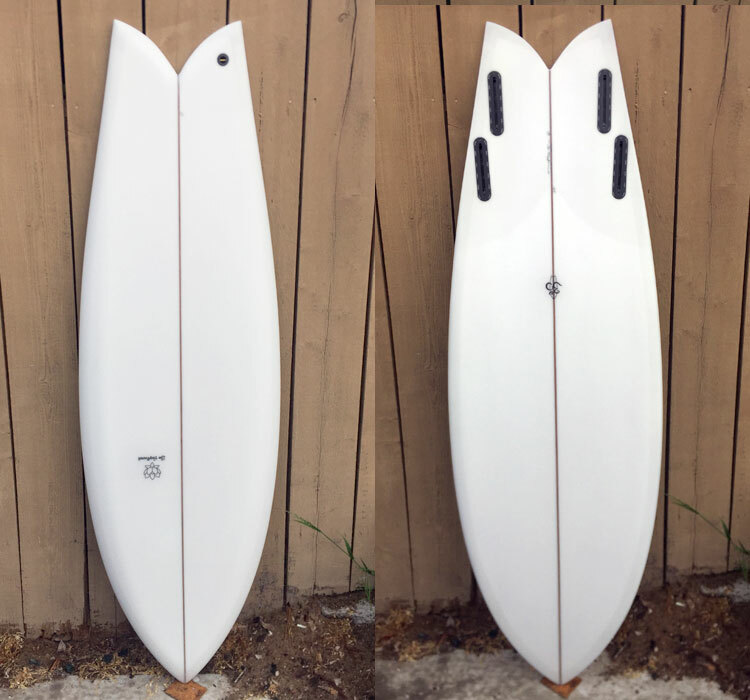 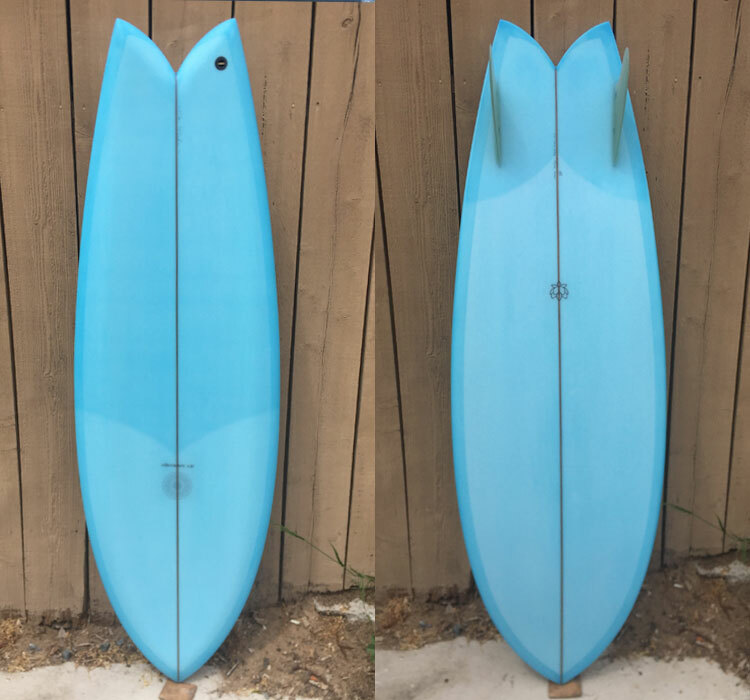 low rocker, beek nose, rolled “V” entry , deep single concave to slight panel vee ant flat out to the tips , built for down the line speed and big sweeping cutbacks. 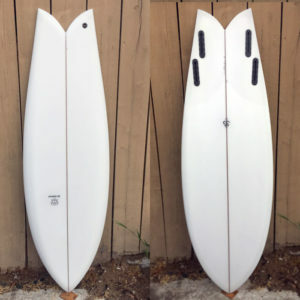 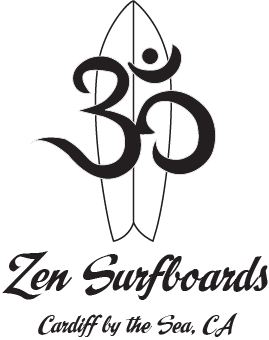 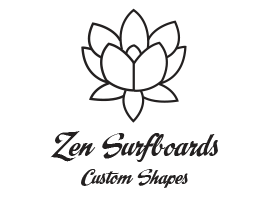 Board should be ridden 3-6” shorter than your standard shortboard. 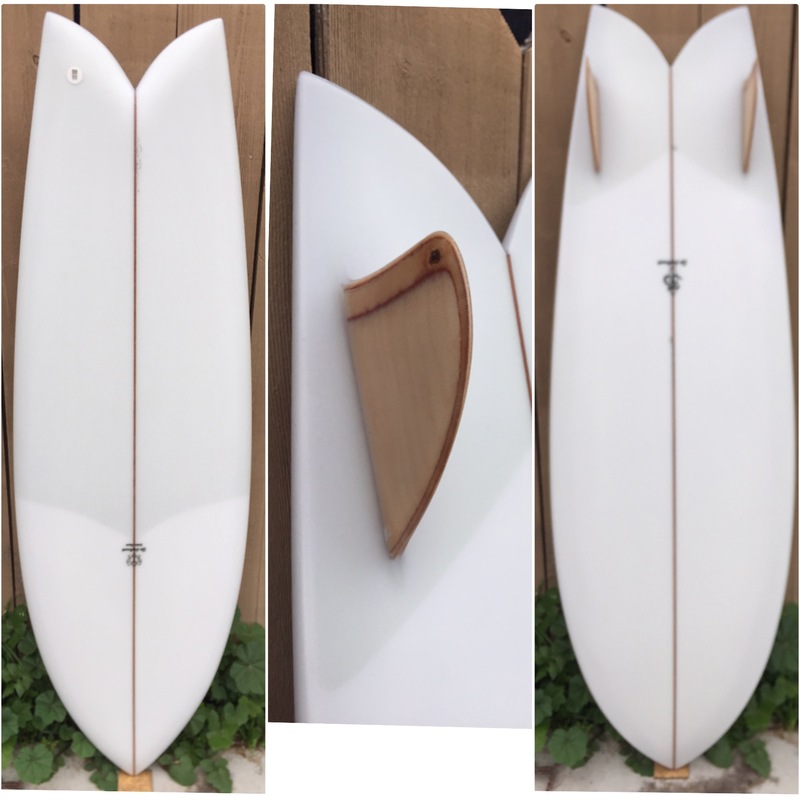 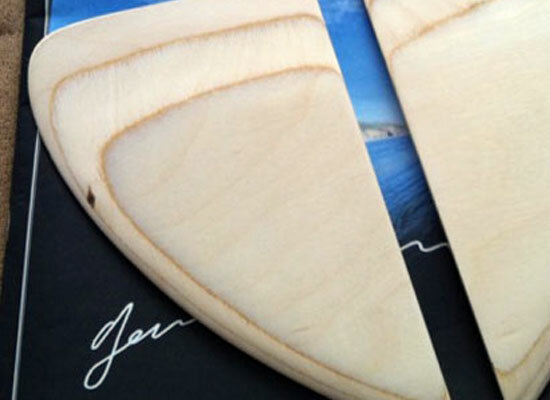 Comes standard with hand foiled marine-ply keels, also available with “slant- back” keels to loosen up the overall feel.Classic keel is also available with a concave deck and fuller rail profile.